Last month, I asked you to check out July’s sales numbers to see if we hit the big number in Nashville. I thought we finally might hit that mark because we were so close in June. June and July tend to be the biggest sales months for real estate in Nashville. The news came out yesterday that we did not hit 4,000 home sales in July. In fact, we dropped down to 3,705 homes for a 3.3% decrease over the previous year. For comparison, June 2016 had 3,869 sales. This is the first time this year that we have had a year-over-year decrease in sales volume. The staggering pace of home sales coupled with fast rising prices could not last forever. This is a sign of a healthy market. When things seem like they could be getting out of control, a little correction is just what the doctor ordered. I want to emphasize the word “little” as this correction is just a drop in an ocean of sales. This along with recent economic data is good news for buyers in Nashville. Although, more than 250,000 jobs were created in July, the rest of the leading economic indicators came in lower than expected. These underperforming indicators include the growth estimate for the national economy, consumer sentiment, construction spending and factory orders. This will likely result in the Federal Reserve Board keeping rates low for the foreseeable future. These two things might be the best news for Nashville buyers in a long time. 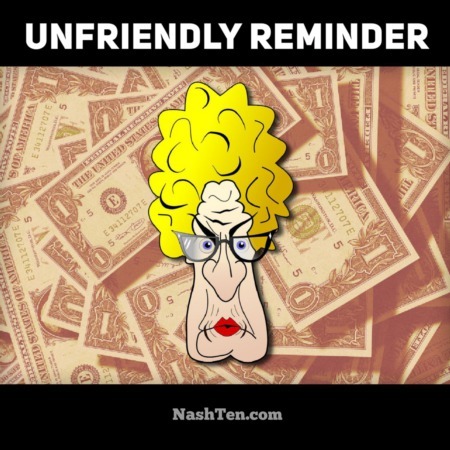 If you are considering selling in Nashville soon, do not be concerned. 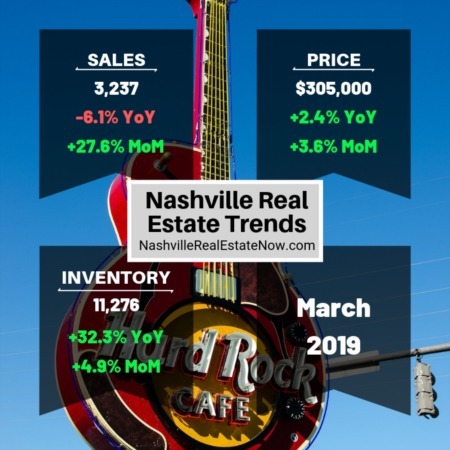 The number of pending sales in Nashville is still strong and the imbalance in inventory will keep prices rising for some time. Even with a decrease in sales, July’s median price was 13.7% higher than July 2015 and 2.6% higher than June 2016. The median price typically peaks in June or July. Inventory continues to fall as expected this time of year. July’s numbers were 11.3% lower than the same month last year. The combination of interest rates and prices are unusual and still make this a great time to buy or sell your home. If you are thinking about moving up (or downsizing) and have some questions, then let’s clear the air for you. I’d love to hear your thoughts, so hit reply today.